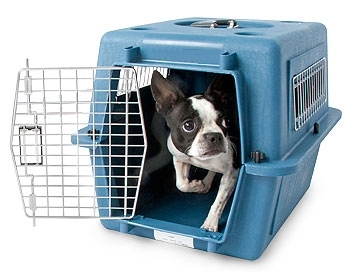 Petmate’s original Vari Kennel® offers you a simple and basic way to train your pet and keep them safe. 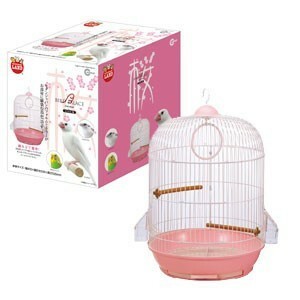 Features a heavy duty plastic shell, side and back vents to promote healthy air flow, and a secure locking wire door. 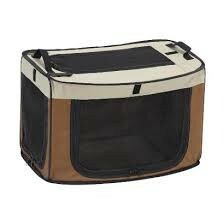 Comes with heavy duty kennel fasteners and is easy to assemble. 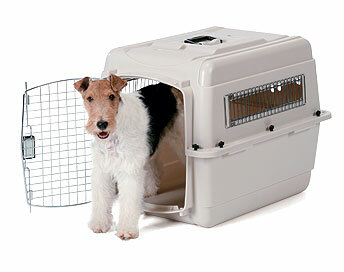 The Vari Kennel is eco-friendly and meets most airline requirements. 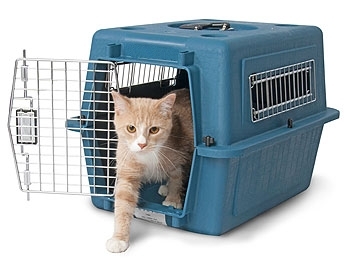 Be sure to check with your airline well in advance of your travels to learn about their individual requirements.